With the unanimous support of the Bishop, Acting Archdeacon, Patrons and Parish Representatives we are pleased to announce that subject to the completion of the statutory formalities, the Rev’d Rosemary Elizabeth Austin has been appointed Team Rector in the Benefice and Mission Community of Shirwell, Loxhore, Kentisbury, East Down with Arlington, Bratton Fleming, Challacombe and Stoke Rivers. 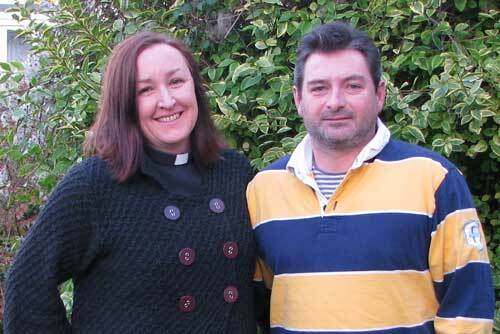 Rosie is currently Curate of the Mission Community & United Benefice of Fremington, Instow and Westleigh. She will be licensed by the Bishop of Crediton on 25th February 2015, at St Peter's Church Bratton Fleming at 7:00pm. 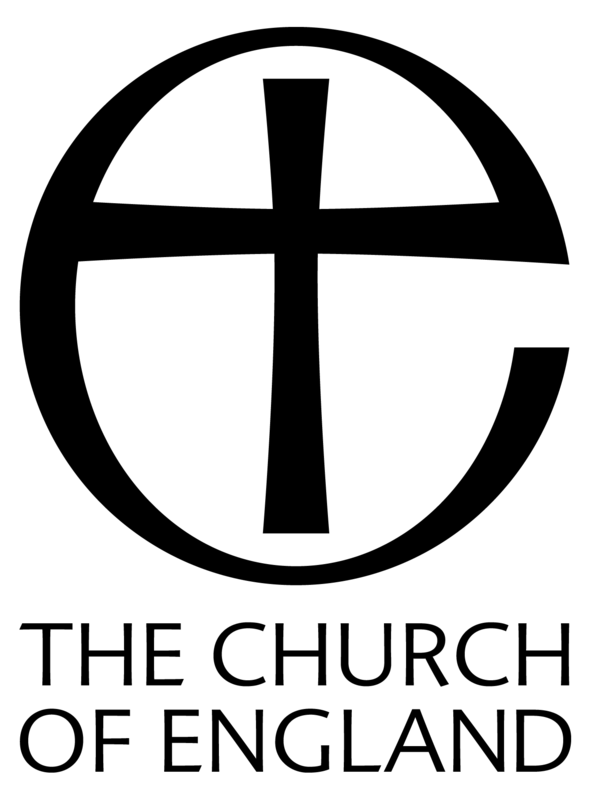 I’m very happy to have been appointed as the new Team Rector to the Benefice and Mission Community of Shirwell, Loxhore, Kentisbury, East Down with Arlington, Bratton Fleming, Challacombe and Stoke Rivers. I’m excited that God has called me to be in all these different communities and will be licensed and starting work on the 25th February. I have been Assistant Curate to the Parishes of Fremington, Instow and Westleigh for the past three and a half years, particularly involved with Fremington since March when the vicar retired. Before ordination I had various jobs, including working as a manual handling trainer at the hospital, a community care worker and a primary school teacher. I was also for eight years assistant manager of St. George’s House, a Christian Outdoor Centre in Georgeham, where I led schools weeks, taught various outdoor activities and fund-raised for a lovely new building. My husband Adam and I moved down to work at St. George’s House in 1996 with our twin boys, Sam and Nick, who are now 20. They live at home at the moment but are soon off to work in different places as outdoor instructors. We also have a thirteen year old daughter Anna who is a student at The Park Community School and very pleased that our move to Bratton Fleming will not involve a school move for her. Adam is now a graphic designer and freelance kayak instructor working from home. I’m a follower of Jesus called into a particular role. My main task is to call others to follow him too, to see and experience the fullness of life which he offers. I love to see people of all ages drawn in to worship God in different ways. That might be in traditional ways or more creative ways, it might be in the church buildings or outside, it might be through church services or it might be in our service to one another in the community in which we live. I am aware that you will all have different expectations, and I’m sure I won’t live up to them all, but I promise (like a good Brownie) to do my best! I am aware of the challenge of taking on the leadership of seven Parishes and encouraged that there are good teams of people within each who are following God’s call. I am excited to work for God’s kingdom alongside you. I look forward to meeting you and listening to your stories of life and faith.